GoXtra News: #FutureMusic Rising announces six finalists! #FutureMusic Rising announces six finalists! An overwhelming response to the #FutureMusic Rising call for entries made it a difficult decision on which six acts to shortlist for the November final. A total of 84 South African-based music acts under the age of 35, made it onto the nominees list. The finalists who are now in the running for the chance to perform at the Roundhouse Rising Festival at the iconic Roundhouse music venue in London (UK) next February 2014 are Reason, The Brother Moves On and The Watermark High - who will play at the Johannesburg event on 8 November - and Bateleur, Wildebeats and Andy Mkosi - who will play at the Cape Town event on 9 November. Born in Tembisa and raised in Katlehong, Reason came up as a battle rapper competing in numerous competitions, both official and on the street corner. It wasn’t long before Johannesburg began to take notice and he began making appearances on YFM delivering breakfast jingles for DJ Fresh in 2005. Reason has been named Hype Magazine’s King of the Bedroom and “Emcee of the Month” by Hip Hop’s first lady Lee Kasumba. 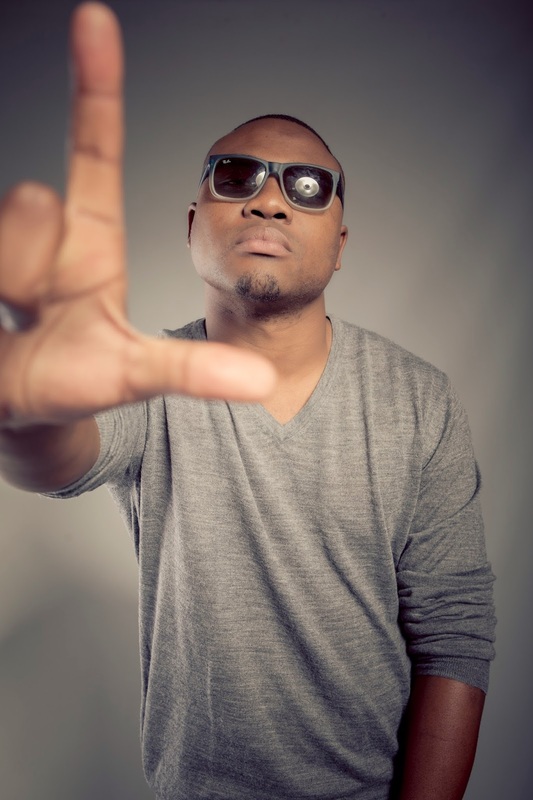 He has performed in multiple shows across South Africa and in Scandinavia, and collaborated with some of South Africa’s most prolific rappers such as Proverb, Tumi, Zubz, ILL Skillz, HHP, Amu, and AKA. The Brother Moves On (TBMO) - founded by broad-based artist Nkululeko Mthembu - is a South African performance art ensemble from Johannesburg. TBMO began as a self-proclaimed art movement mainly of graphic and fine artists and now incorporates instrumentalists for the live performance environment. In their emerging stages, the movement interrogated the notion that members were each an impermanent part of the process. Hence the derivation of the name The Brother Moves On. In its current configuration, TBMO performs mainly as a band. The Watermark High is the alias of Johannesburg based electronic musician and producer, Paul van der Walt. Paul’s sound typically evolves around the marriage of acoustic and synthetic instruments, beats, samples, field recordings and loops, to create evocative electronic sound collages. Bateleur is a 6-piece instrumental band based in Cape Town. Bateleur’s entire process is democratic and the band’s musical expression functions as a collective where the focus is on the practice of artistic creation, itself, rather than merely the final product. The collective song-writing process results in music with an eclectic mix of experimentation with harmony, melody and challenging song structures. The band has released two EPs (Mountain and Cargo Cults) and played in a number of music festivals, including Rocking The Daisies, Splashy Fen, Flamjangled Tea Party, World music festival, Sowing the Seeds, AZGO (Mocambique) and Lake of Stars (Malawi). Computer Scientist and producer Mohato Lekena is the alter ego of South African bass/hip-hop producer Wildebeats. Having been involved with rap since before the word pimping was a compliment, Wildebeats aims to create morphed, future versions of the instrumentals he grew up on. Operating with the glow LDB collective, he hopes to soon bring more jiggle to the local scene. Andy Mkosi is a 23 year old up and coming rapper based in Cape Town. He has been on the performance circuit for the past three years. His sound is more inclined to soul, jazzy and boom bap and he writes about everyday life. This superb weekend of music will be headlined by critically acclaimed UK dubstep pioneer and DJ, Plastician - who will also sit on judging panel to decide on the winner. In the end, the winner of the #FutureMusic Rising search will be the act that has the best chance of making an impact on the highly competitive international music scene.